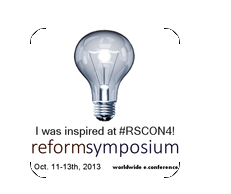 I had the great pleasure of presenting at the RSCON4 conference on the 13th of October. 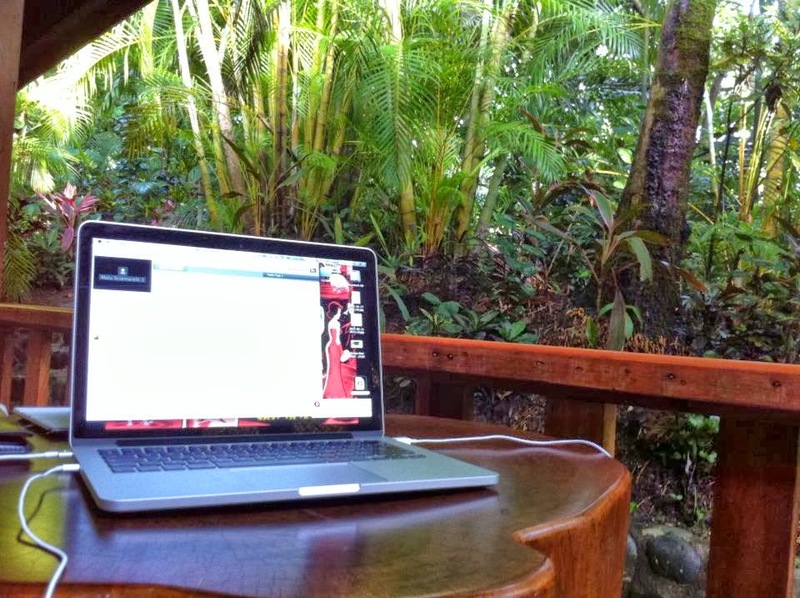 It was an online global event highlighting “wow” moments in teaching and learning, and the entire conference was held online. I’d like to thank all of the organisers for putting together such an amazing event, everyone who came, and my moderator Malu Sciamarelli. Unfortunately I wasn’t able to attend many sessions as I was travelling, but I will always remember giving my presentation. 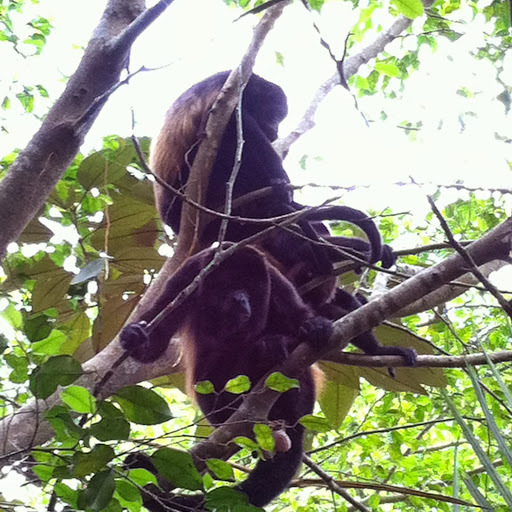 I had to do my talk from a hotel room in the rainforest of Costa Rica, and five minutes before the start I was warned that there was a group of howler monkeys sitting outside the room! Twice during the talk I had to apologise to everyone for the noise, and make sure that they knew it wasn’t me screaming away at the top of my voice. So if you’d like to watch my talk Making The Most of Reading including my monkey friends, you can find it here. That's so funny! I gotta check it out. LOL! Thank you, James, for taking part. You have the most amazing adventures. Miss ya! I need my bodyguard. One of the sessions I attended that had direct relevance to my area of interest–plus monkeys are always a convenient addition. It was a pleasure to be your moderator, James. Great talk! Thanks Diane, I hope you get a chance to catch up with the recording. I hope it's useful, and I hope we'll both be there next year!